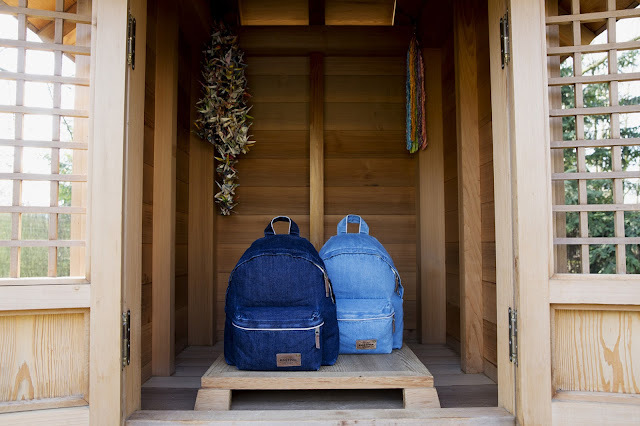 Eastpak is no stranger to luxurious makeovers thanks to collabs with the likes of Tim Coppens and Vetements, but the brand’s latest Padded Pak’rs are arguably the best of the bunch as the Boston-bred imprint has headed all the way to Japan for some denim insights. Teaming up with Okayama-based Kuroki, the brand’s new backpacks come decked out in beautiul selvedge denim for a throwback to the heritage styles of old. 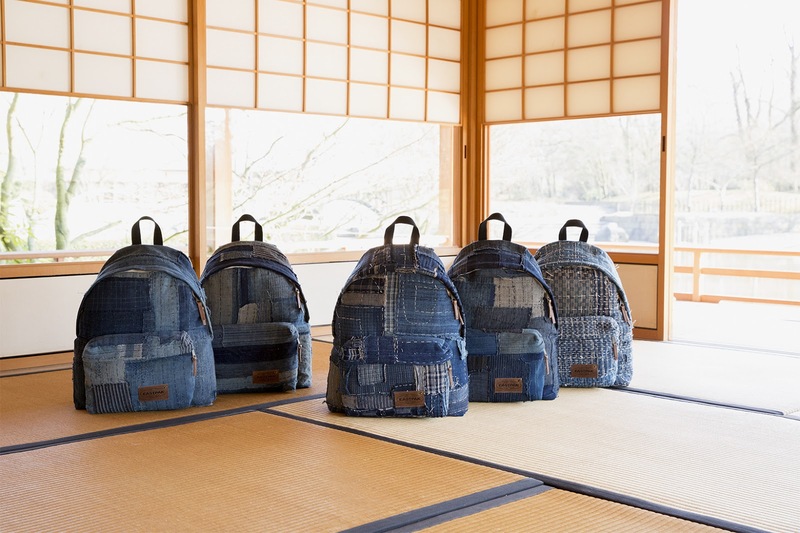 And, as if that weren’t enough, Eastpak has crafted its own vintage boro collection to go with Kuroki’s koi-lined bags, each of which offers up a patchwork motif of high-quality denim that dates its motifs all the way back to the 19th century. Limited to just five handmade backpacks, the boro Padded Pak’rs are available in Japan now for about $1,120 USD each while the collaborative Kuroki-designed bags can be picked up from Japanese Eastpak dealers for about $145 USD.